One of the true stand out wines in our extensive tastings of 2016 Burgundy was the Monopole Nuits-St-Georges 1er Cru Clos des Porrets. Simply jumping from the glass, on the nose there is vibrancy and focus, with great floral expression of purple petals, lavendar and violet cream richness. Brilliant definition and focus with exuberant density on the palate help to create a wine with plump but masterfully measured red and dark cherry sweetness. 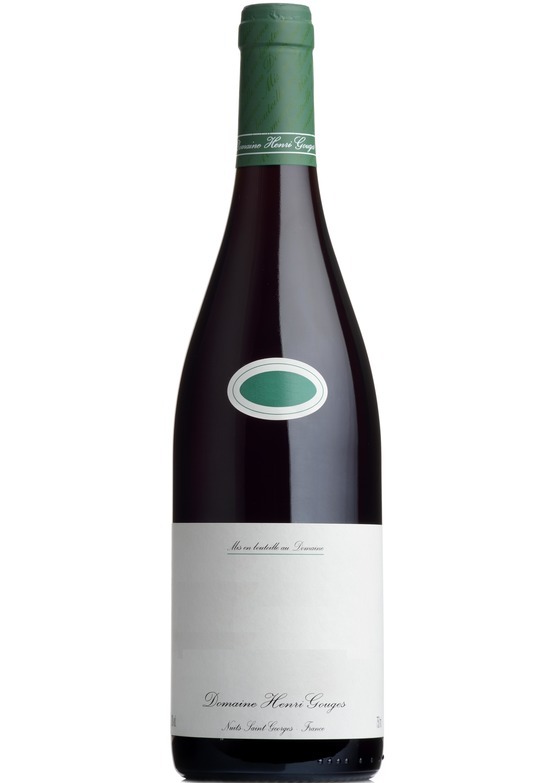 Redcurrant liqueur and an almost black forest gateaux like fruit intensity pour across the palate and balance wonderfully with the wines crackling freshness. This is one of the most classy, polished and confident wines of the entire campaign. This is stunning Pinot Noir.